As I mention in the introduction to my interview with Tiffany Reisz, historical novels—and, for that matter, history books and the research that gives rise to them—are a kind of time travel. As readers and writers, we can celebrate the allure of the past, including the thrill of immersing ourselves in situations, once common, that we probably don’t want to give up our modern conveniences to experience firsthand. Authors, too, enjoy certain advantages in writing about the past: plot twists that require serious explanation in the age of cell phones and DNA testing come into their own before the development of police forces, never mind chemistry labs. But there remains, for authors even more than readers, that nagging question: did we get it right? And for those of us in the “business,” the prospect of answering that question, more than anything else, accounts for the attraction of time travel. To go back to our chosen period of history, to see it for ourselves, hear it and smell it, encounter the full range of possible behavior—but then, we hope, snap back to the present before we have to deal with premodern medicine, derogatory attitudes toward women and minorities, or even unwashed bodies—that is a novelist’s, a historian’s, or a reader’s dream. 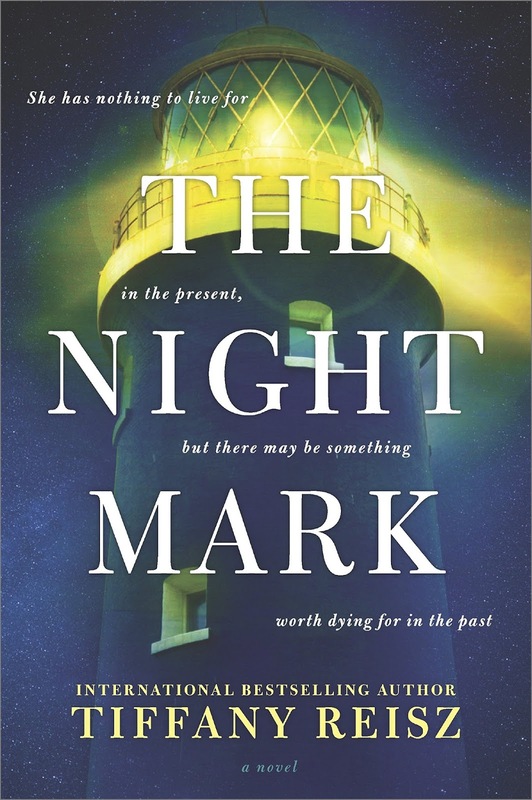 The Night Mark raises a slightly different set of questions: What would it take for a twenty-first-century woman to give up the present entirely and choose to live out the rest of her life in the past? What kind of woman would make that choice? What does she lose, what does she gain, and what must she settle in herself before she can decide? So many people hope to find the perfect soul mate, but suppose you do, only to lose the person you love just as your life together is getting off to a beautiful start? Faye Barlow reacts by tumbling into a new marriage with her first husband’s best friend. After all, the bills pile ever higher, and her husband’s unborn child can’t come into the world without health insurance. The best friend is eager to help, but as time goes by, they both realize it takes more than need and a shared but unexpressed grief to make a partnership. Faye leaps at the chance to resume her career as a photographer, and as she travels around South Carolina’s coastal islands, her mourning finds an outlet and hope creeps back into her life. In the old town of Beaufort, she encounters the legend of a lighthouse keeper’s daughter who drowned as a young woman. Compelled to learn more, Faye finds a photograph in the town archives and discovers that the lighthouse keeper looked just like her first, lost husband. She feels drawn to the lighthouse, and while visiting it at night, she is literally pulled into the past. But the year 1921 poses many challenges to a girl from the future accustomed to buying her food in plastic packages from the supermarket, storing it in a refrigerator, and cooking it on modern appliances. No antibiotics, no traffic laws, no electricity on the island, no equal treatment for women or people of color. Yet there is the lighthouse keeper, with his resemblance to Faye’s lost love. Will she stay? Can she stay? And what difficult tasks must she perform before she has a choice? 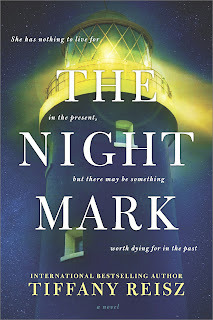 In The Night Mark (Mira Books, 2017) Tiffany Reisz has created a beautiful tale of love, loss, and recovery when life seems to offer nothing but shoals—except for that steady, pulsing beam of light in the dark. 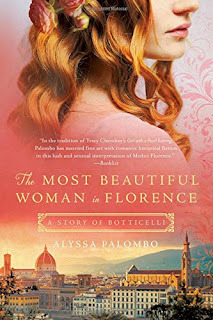 It’s no accident that Alyssa Palombo’s The Most Beautiful Woman in Florence was my pick for the Five Directions Press Books We Loved post in April (check the link for other great books we found). 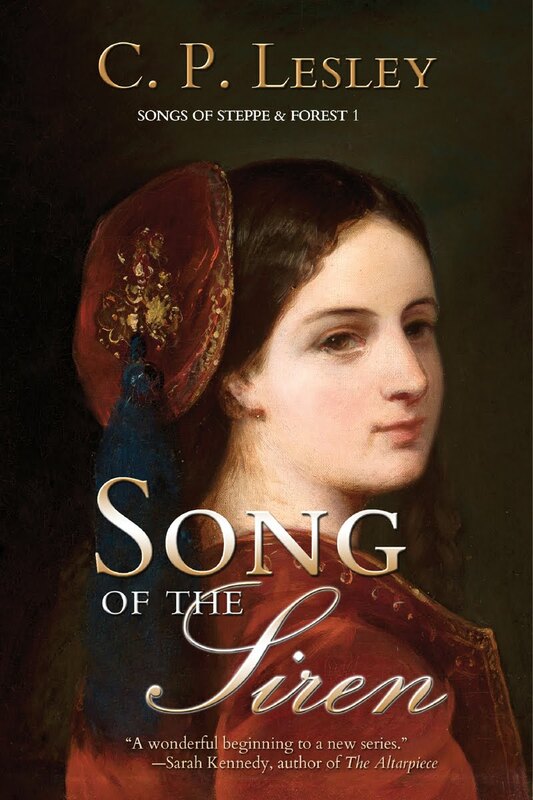 Due out next Tuesday, the novel came to me for a New Books in Historical Fiction interview, but alas, I had no free space in my schedule this time around. I definitely want to interview Alyssa in the future, but for now, she has graciously agreed to this written exchange of questions and answers. Read right down the end for more information on her, this book, and how to find out more about both. Your first book was on Vivaldi; this one looks at Botticelli. What draws you to early modern Italian artists?I’m certainly drawn to write about Italy specifically, as it’s a country I love and I find its history, political and artistic alike, so fascinating. As a musician I was inspired to write about Vivaldi at a time when I was experiencing something of a musical Renaissance myself and minoring in music in college. 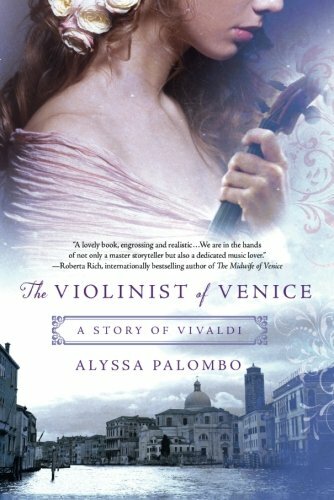 I often say, though, that Vivaldi chose me, as the spark for The Violinist of Venice came from a dream that I had, out of the blue, that became the first chapter of the book. With Botticelli—long one of my favorite painters—I was really struck by the true story of his artistic relationship with Simonetta Vespucci, and the fact that he is buried at her feet. It seemed such a romantic story in all the best ways that I knew I had to tell it. More broadly, as an artist myself, I am always passionately interested in the artistic process, whatever the medium might be. 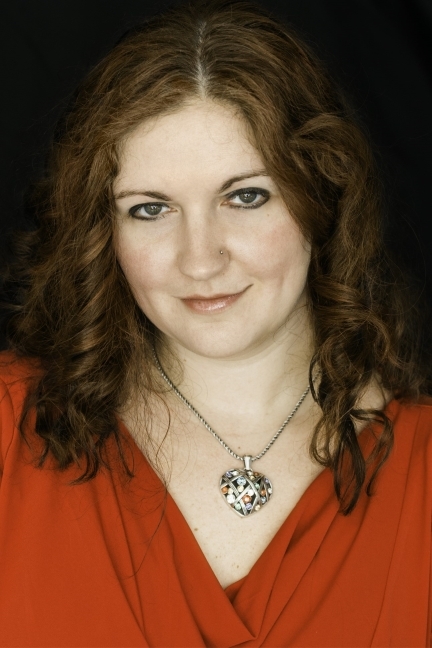 When did you first hear about Simonetta Cattaneo? What made you decide to tell your story from her point of view? I first came across her story – that she was the woman in Botticelli’s masterpiece The Birth of Venus—when I visited Florence for the first time, about four years ago now. At the time I was finishing up The Violinist of Venice and getting that ready to send to literary agents, so I filed the story idea about Simonetta and Botticelli away for future reference. When I sold Violinist and got a two-book deal, I thought that maybe it was time to dig out that idea and run with it. I don’t remember consciously making the decision to write from Simonetta’s point of view; it seemed an obvious choice for the idea as I had conceived it, but also as a writer I tend to naturally gravitate toward first person. Tell us about Simonetta as a character—that is, your Simonetta and how she relates to the historical person. Do we know much about the historical Simonetta? There is not much information available about the real-life Simonetta, which was at times very frustrating but also freeing from a creative standpoint. I could shape her life in a manner that made sense to me, based on the few facts that we do know, one of which being that she was actually considered the most beautiful woman in Florence in her day. That—and the fact that she was Botticelli’s model for Venus, the goddess of love and beauty—is sort of the core of what we know about her, so as a writer I wanted to explore what such a celebration of physical beauty would be like for a flesh-and-blood woman. 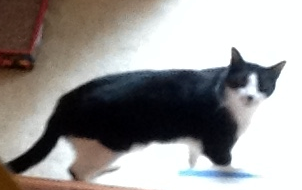 My Simonetta is well read and intelligent and wants to be appreciated for that. She doesn’t have any false modesty about her beauty, but she interacts with it in a way that I think is realistic: at times she uses her beauty and its effect on men to her advantage, and at others she is frustrated by that effect. No one is perfect or entirely consistent in their attitudes or feelings from day to day, so that she would do both felt genuine to me. The man she marries, Marco Vespucci, turns out to be something of a disappointment. What kind of person is he?He is someone else we don’t know too much about historically (though he was a cousin of Amerigo Vespucci, the explorer who gave his name to the new world). In my novel, he starts out as someone Simonetta believes that she loves, as she understands love. 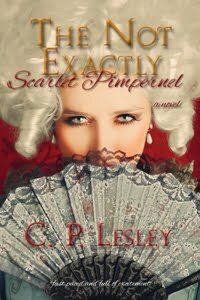 But he is ambitious and more worldly than she, and wants to use their marriage to his political and social advantage—certainly not unheard of or even necessarily frowned upon in that time and place, but also not what Simonetta thought she was getting. Their relationship changes a great deal over the course of the novel, but I won’t say too much more to avoid spoilers! And of course, there is Botticelli himself. He and his painting are essential to the story, but in a sense he remains on the outskirts, because we meet him only through Simonetta’s eyes. How do you perceive his role and his character?In the novel, Botticelli is someone who—like the rest of those around her—recognizes and is aware of Simonetta’s beauty, but he sees beyond that as well, in a way that only perhaps one or two other characters do. He doesn’t want her to simply model for him but to truly understand and appreciate his artistic vision. He becomes first a friend to her in a way that none of the other characters are—her friendship with Lorenzo and Clarice de’ Medici, for instance, is rather different—and eventually that friendship develops into something more. I just loved writing the conversations and debates that Sandro and Simonetta have—in seeing him through her eyes it felt just like talking to a friend. And I can’t let you go without asking about the Medici family, in all its glitter and glory. Do you have a favorite among them? Were they part of the appeal of this tale?I do! They’re all fascinating, but I really love Lucrezia Tornabuoni de’ Medici, the mother of Lorenzo and Giuliano. She was a writer in her own right and wrote plays and poetry; she was also very active in the political life of Florence and would see petitioners and settle disputes. She even went on a diplomatic mission to Rome to arrange Lorenzo’s marriage to Clarice Orsini. It was very unusual at the time for a woman to undertake such a task, which to me is just another reason why she is a very cool historical lady. They are such an interesting family overall, and they don’t appear in historical fiction nearly as often as I think they should, so that was definitely part of the appeal of writing this novel for me. What are you working on now?My current work-in-progress is also set in Renaissance Italy, but it is very different from The Most Beautiful Woman in Florence in that it is rather dark and political. It is challenging me as a writer for sure and will be a lot of work to get just right, but in spite of and also because of that I am very excited about it! Thank you, Alyssa, for talking with me today. I wish you all success with your writing and hope you will come back for a podcast interview next time around! A girl as beautiful as Simonetta Cattaneo never wants for marriage proposals in 15th-century Italy, but she jumps at the chance to marry Marco Vespucci. Marco is young, handsome, and well-educated. Not to mention he is one of the powerful Medici family’s favored circle. Even before her marriage with Marco is set, Simonetta is swept up into Lorenzo and Giuliano de’ Medici’s glittering circle of politicians, poets, artists, and philosophers. The men of Florence—most notably the rakish Giuliano de’ Medici—become enthralled with her beauty. That she is educated and an ardent reader of poetry makes her more desirable and fashionable still. But it is her acquaintance with a young painter, Sandro Botticelli, which strikes her heart most. Botticelli immediately invites Simonetta, newly proclaimed the most beautiful woman in Florence, to pose for him. As Simonetta learns to navigate her marriage, her place in Florentine society, and the politics of beauty and desire, she and Botticelli develop a passionate intimacy, one that leads to her immortalization in his masterpiece The Birth of Venus. I don’t buy clothes often—books, not shoes, are my luxury of choice. But even someone who works and writes from home has to update the wardrobe occasionally, if in a strictly proletarian fashion. 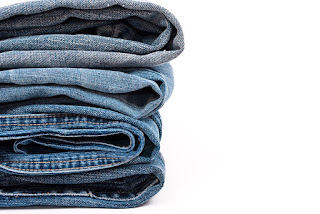 Thus I decided, a couple of weeks ago, to buy a new pair of jeans. After an early success in which I added a sale item or two and placed the order in minutes, the process quickly went south. The normally reliable online retailer, patronized for years, had just upgraded all its computer systems days before a major late-season snowstorm took out the power, and two weeks and three phone calls later, I still don’t have the item I originally went online to buy. But the rest of the order arrived yesterday, so this morning, for the first time in years, I found myself struggling with a new pair of jeans. Now, on the off chance that you only buy wool trousers and chinos, let me mention that jeans are not like other pants. Those you put on, and they fit or they don’t fit, in which case you keep them or send them back. 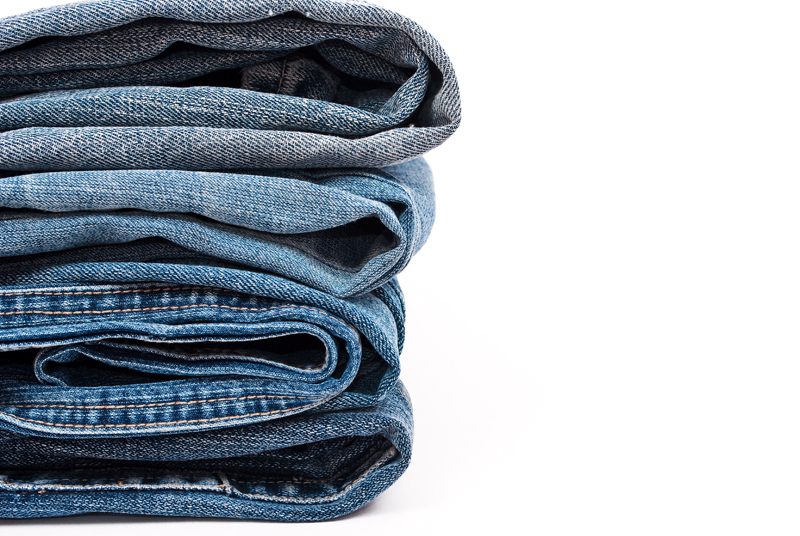 Jeans ... grow. Each time you wash them, you have to stretch them out again, but that first try-on is brutal. I tugged and pulled. This was the same model and size I had in my closet. Had the manufacturer mislabeled the product? Had I put on that much weight? Should I have ordered a larger size? (Insert wild outbreak of denial here.) Then experience kicked in, and I remembered the drill: squats and bends, wriggles and twists—and behold, the jeans not only buttoned but zipped. A few hours later, they feel almost comfortable, if not yet cozy like the old friends hanging in the closet. Of course, this post isn’t really about clothes. Book projects are like that, too. Start a new one, even with familiar characters, and it’s like struggling into that new pair of jeans. But do enough wriggling and writhing, twisting and pulling, and the book stops feeling like an alien object and starts to mold itself to your shape. Yes, I know: we writers are supposed to work on motivation beforehand—and I assure you, I did. But characters are people, too, and what I thought was driving Maria turned out to be only a symptom of her deeper conflict. So with enormous thanks to Ariadne Apostolou and Courtney J. Hall, whose questions and comments kept my virtual nose to the grindstone long enough to discover what my latest story is, I’m poised to finish my rough draft. And that’s when the real fun begins, once I’ve broken in that new pair of jeans. I’ve heard a story—perhaps you’ve heard it too, although it’s probably more an urban legend than reality—that the makers of Oriental carpets weave mistakes into their work, because only God is perfect. Frankly, this story always makes me laugh. Does anyone have to manufacture mistakes? I can make a dozen before breakfast without even trying, especially with a middle-aged memory working on my behalf. Which brings me to today’s topic: proofing. 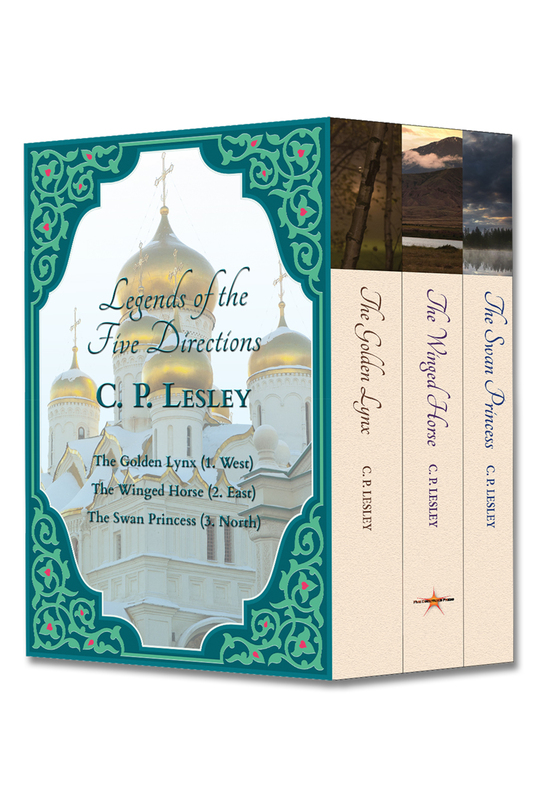 As some of you know, I handle all the typesetting and proofing, as well as much of the copy editing, for Five Directions Press. I make my living the same way. And like most editors, I am a perfectionist. Show me a poster or an advance review copy, and my eye goes immediately to the extra space, the comma that should be a period or vice versa, the preposition that ends a sentence. I can’t help it. When I’m reading for pleasure, I wish I could turn off that inner voice commenting on faulty grammar or words that break across lines when they should not, never mind spelling and capitalization errors. So it may come as something of a surprise that of all the parts that go into my job, proofing is the one I dislike most. Editing fiction is usually fun (if nonfiction not always—it depends on the topic), typesetting artistically satisfying, writing pure joy. But proofing demands intense focus on tiny, essentially arbitrary details. Worse, it’s so final. From proofing, a book goes to press, where any mistake that’s missed will remain visible forever. Small things, big impact—a classic prescription for stress. Proofing is, of course, essential. Work riddled with errors brands an author or a press as unprofessional. But as an activity it is humbling, especially to a perfectionist. Proofing reveals the places where one’s eye skipped over the same mistake a dozen times before. In the novel I’m working on now, I read the file before typesetting, during typesetting, as a printed PDF after typesetting. I created an e-book and checked the formatting, although the error I have in mind would not show up in an e-book. Only when I went to investigate a problem the author identified—which turned out to be caused by her computer, but that’s another story—did I realize that I had assigned the wrong tag to one chapter opener, so that the pretty small caps that set off the first line everywhere else didn’t appear. This after going through the file about eighteen times to check specifically for typesetting errors: things like vertical justification (facing pages ending at the same place) and ladders (same word stacked two or three times at the left or right edge of a paragraph). I saw a thousand trees and missed the giant rock sitting smack where it should not be. That’s proofing. One thing that helps, I find, is changing formats. Things I can’t see on screen or miss in printouts leap out at me in an e-book or the actual book. 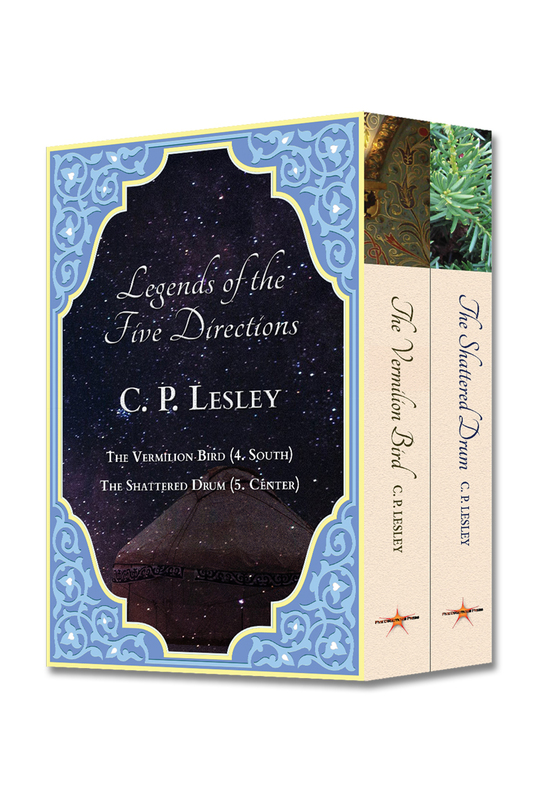 CreateSpace lets authors order bound proofs, which look exactly like the final output. I always insist on seeing the bound proof before I sign off on a book, whether it’s mine or someone else’s. In the past, I’ve found incorrect headers, photographs that printed too dark, tables of contents that didn’t match the chapter headings, authors’ names spelled incorrectly, and more—all this in articles and books that three to six people have read, sometimes more than once. We learn to read by recognizing patterns, to see words rather than individual letters. 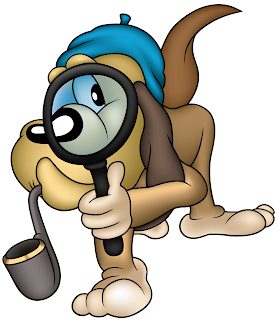 So faced with a page, the mind fills in the blanks, and nothing but kicking it out of its comfort zone lets the proofer see what’s really there or not there in place of what we expect to find. Then there are the errors no one could predict, like the cover that looked perfect on screen but developed a color mismatch or stray lines on export, visible only in the final output or when blown up to 600% in Photoshop. And that is why I don’t worry about inserting errors in my work. Because hard as I try to root them out, they multiply like fleas, and there are always more to find. But as irritated as I become every time I finally catch sight of that giant rock, I’ve had to learn to chill. Because it’s true: only God is perfect.